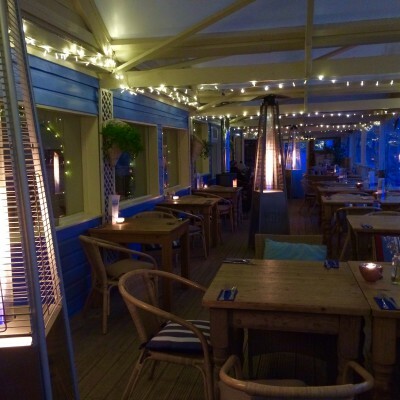 There are very few places in England where you can enjoy dinner within metres of the stunning Atlantic Ocean, a chance to be the sea’s spectator as you dine in charming and inviting surroundings, served in a laid-back and friendly atmosphere. 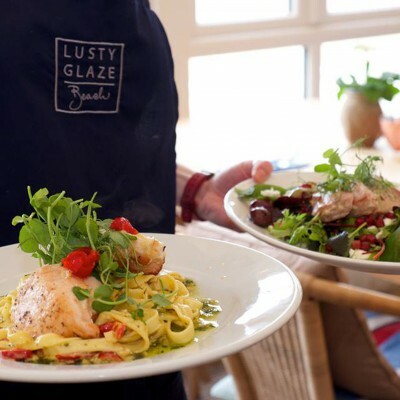 Lusty Glaze Restaurant is just that, a small but perfectly formed establishment located down on the sand of one of North Cornwall’s most secluded and stunning beaches. 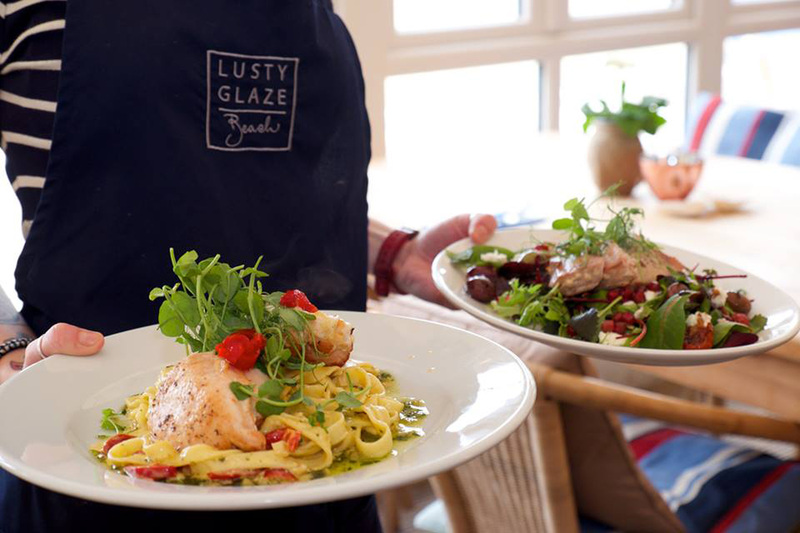 Gone are the days of beach café cuisine, Lusty Glaze restaurant has been evolving at quite a pace. 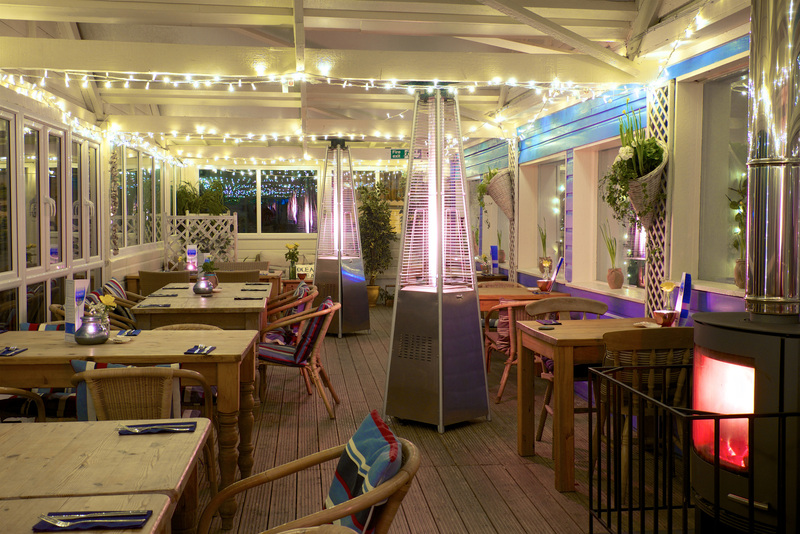 This year the team and the facilities have been making some incredible changes with additional buildings, terraces and decked areas to maximise that ‘see it to believe it view’. 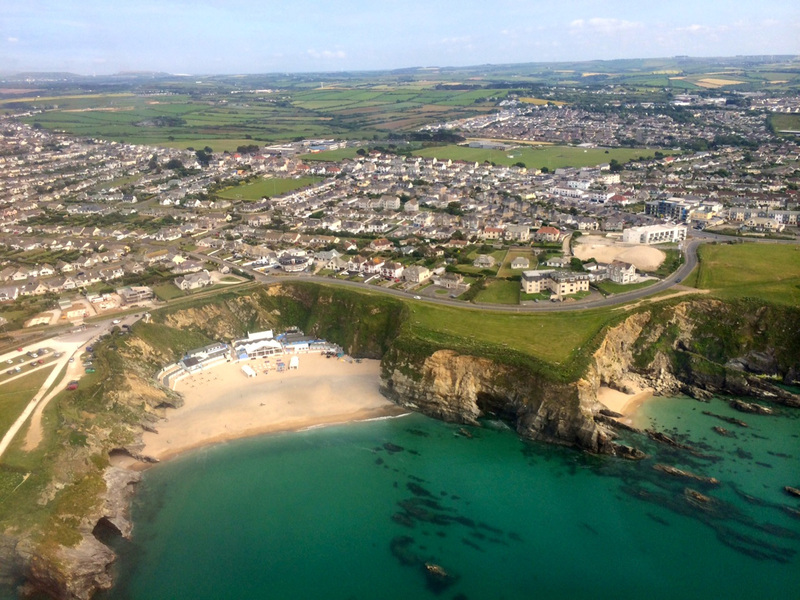 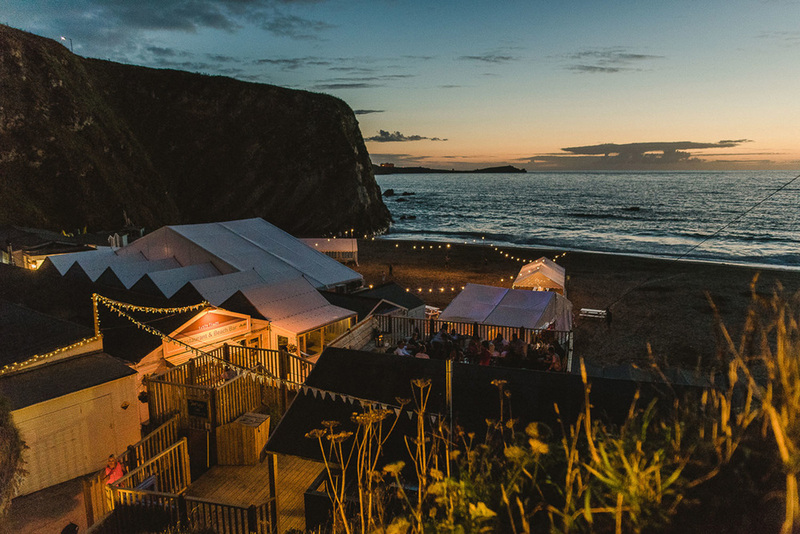 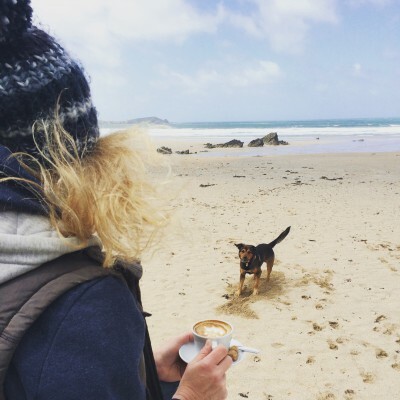 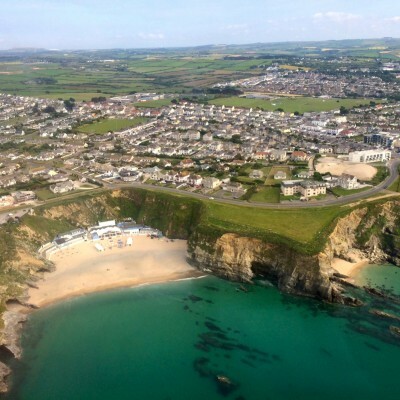 Catering for all, Lusty Glaze holds many events year round on the sand. 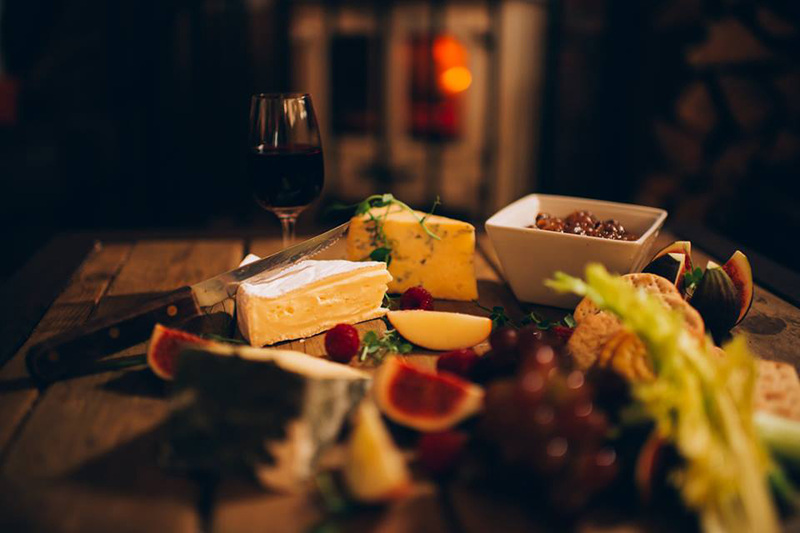 The experienced team have a wealth of knowledge in making large scale weddings to intimate private dining, truly memorable. 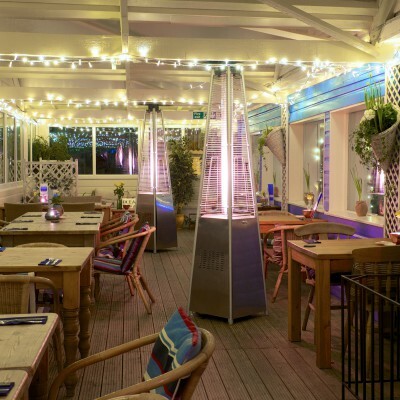 The restaurant menu has a wide selection of choice for all tastes and dietary requirements. 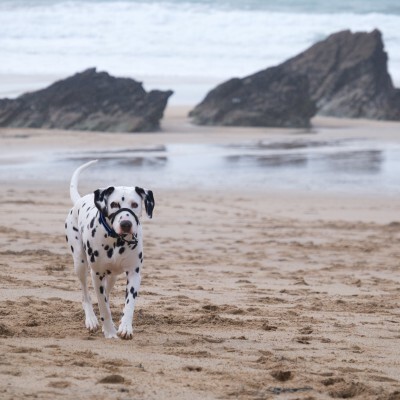 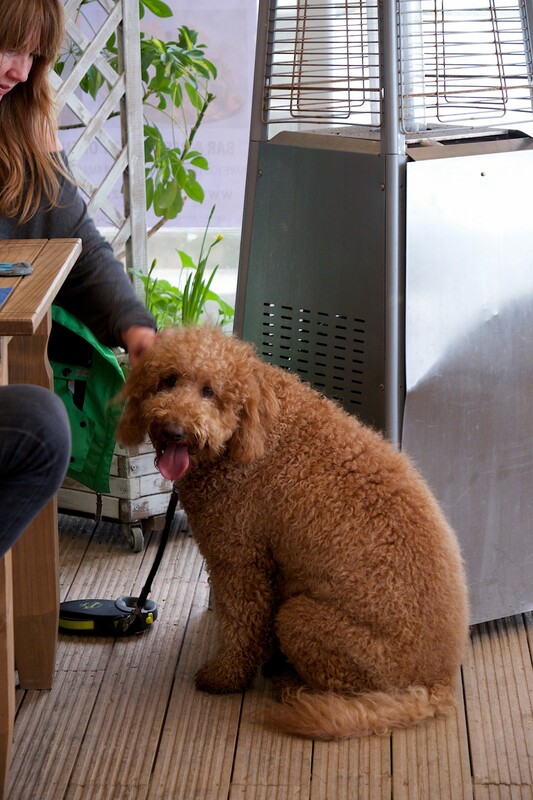 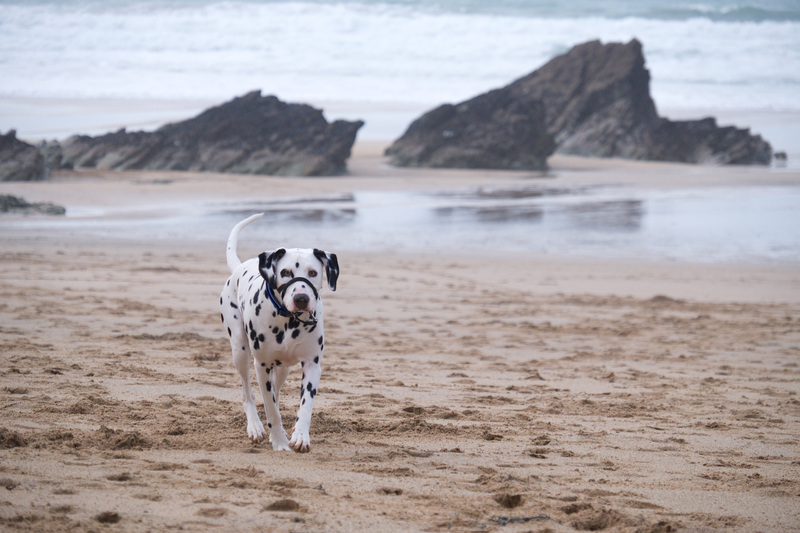 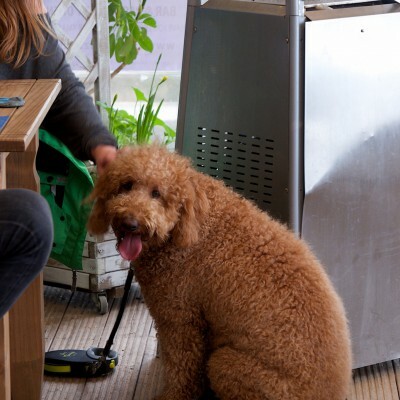 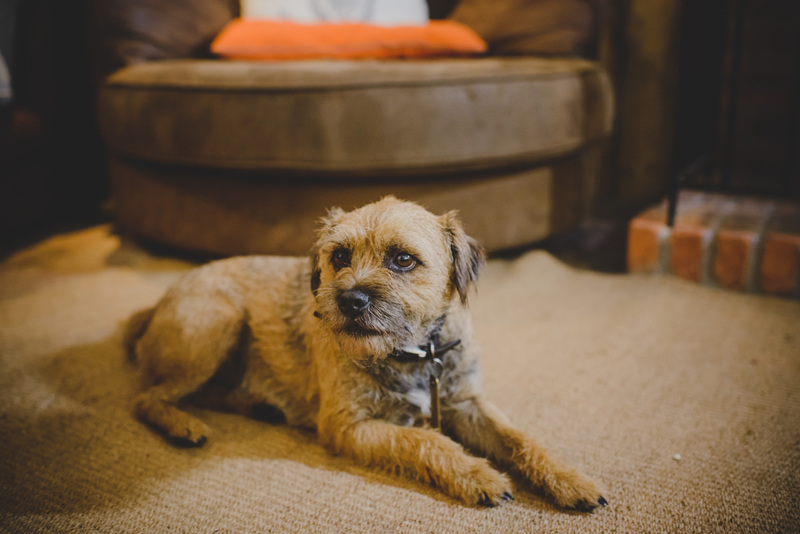 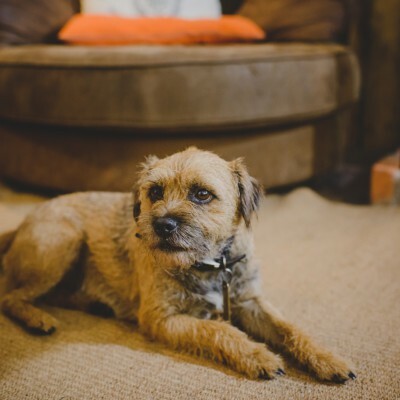 It really is enjoyed by all, dogs are welcomed with their own bed and treats on arrival! Year round everyone is made to feel at home in this seaside haven. 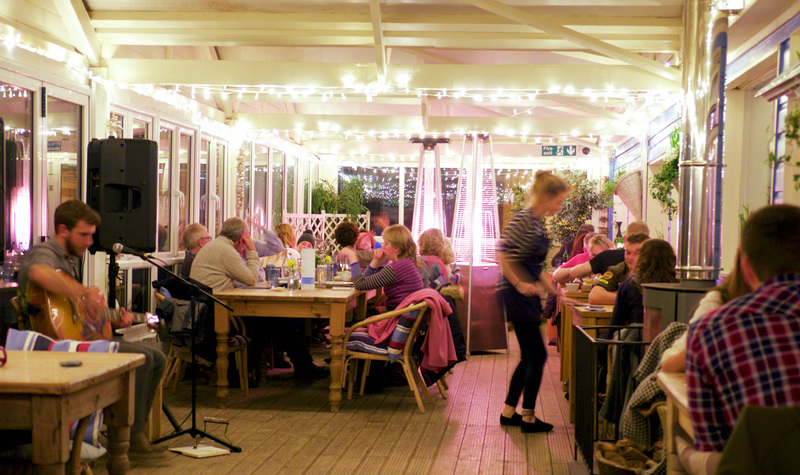 Singing with your supper? 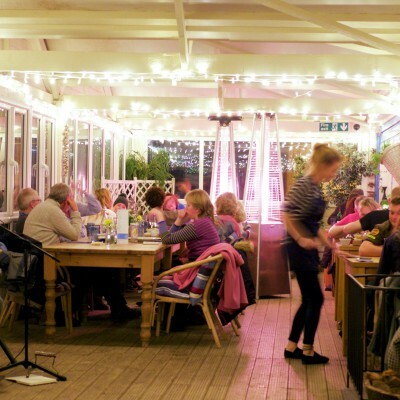 Live music features heavily in the Lusty Glaze calendar; each week throughout the year the restaurant host a live music evening, featuring a wide span of musical genres from some of the best local artists. 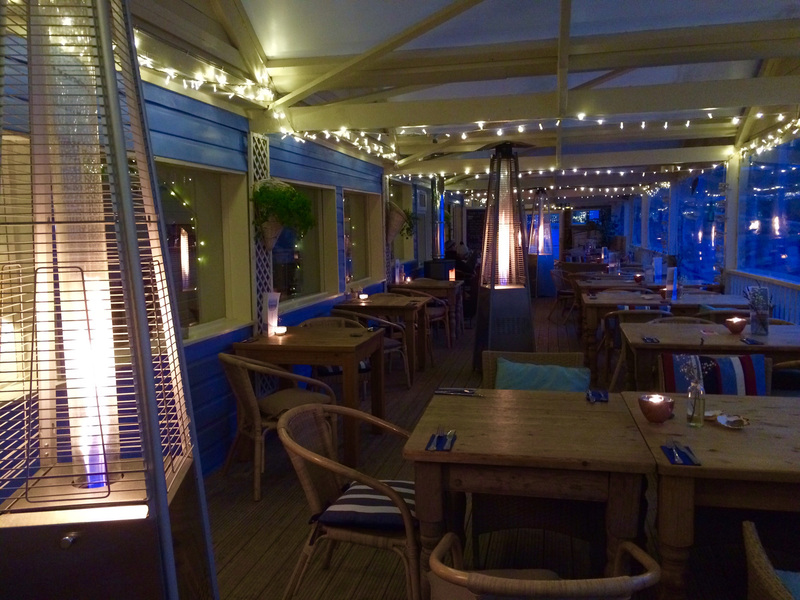 These evenings are a must and guaranteed to be a true highlight to your week. 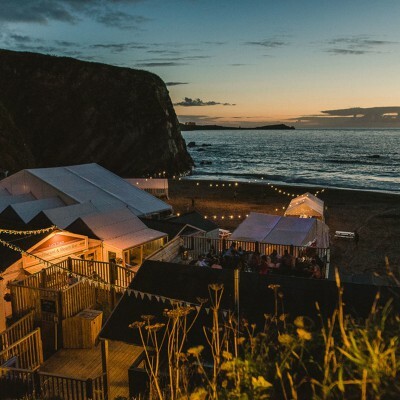 Open all year round, every day and for everyone, this beach bolthole is a popular spot for all occasions. 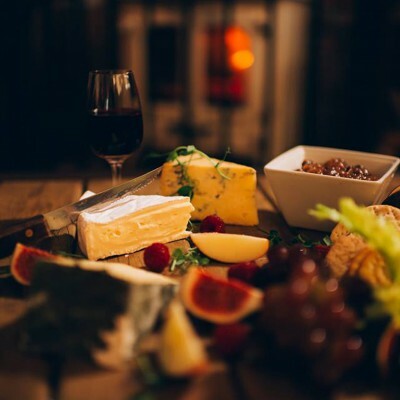 Spend a lazy afternoon fireside working your way through the very indulgent hot chocolate menu, treat your loved one to a special supper overlooking the sea or host a bespoke event or celebration in one of the most unique venues in Cornwall.